We often try to buy Android devices with more RAM and high end processors. Still we suffer from the problem of processing lags and device hangs. They often fail us when we would like to get some information from the device especially when it is urgent. Here I would like to share certain tricks which will keep your device fully functional without any processing lags. But before going deep into those tricks you have to perform certain pre-actions. First of all you have to enable the Developer Option on your gadget. This can be done by going to Settings. From there go to About Phone or About Tablet. Now you have to click on the Build Number many times until you get the message, you are the developer now. This will eventually allow you to edit certain settings which are only allowed for developers. Now you can proceed to the tricks. 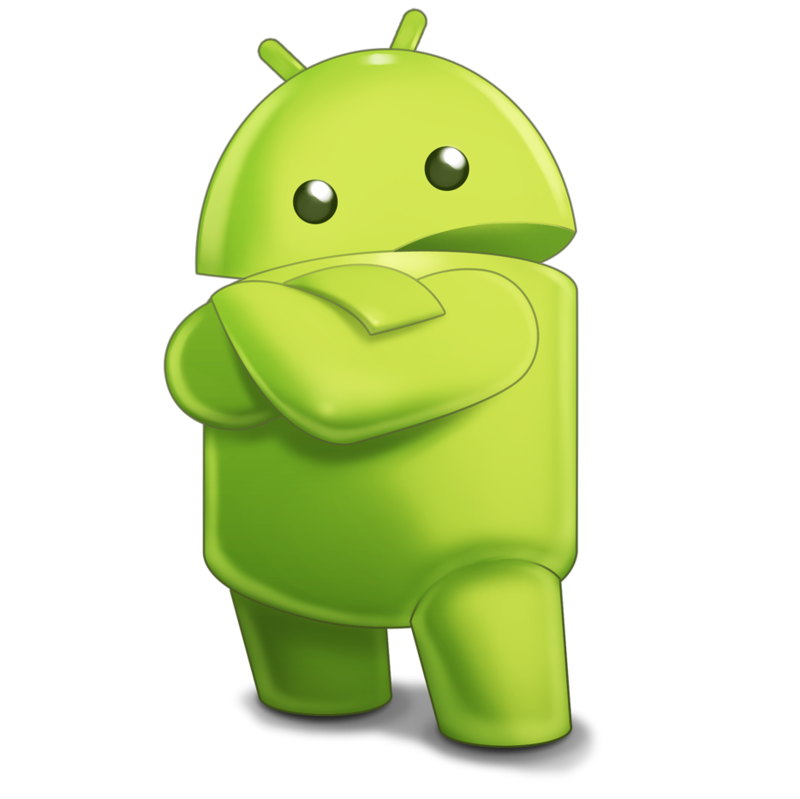 Most of the Android users love to have animations on their gadgets. But they don’t realize the fact that this could slow down the performance of their device. You can get rid-off these animations by following the below given steps. Now click on the Developers Option. Then select Window Animation Scale, Transition Scale and Animator Duration Scale. Select Animation Scale as .5x or Animation Off Option, which is automatically set at Animation Scale 1x. This will ultimately speed up the appearance of menus and other transition which will be faster when compared to stage before you have done editing with animation settings. Cache Memory is that short time memory that get stored to your device from those web pages which you have visited early and help you to get into those web pages quickly when you try to access them further. This memory will in turn save almost all the browsing details, cookies and passwords. By deleting all these cache memory you can improvise your device’s performance. Just follow the below given steps to delete them. Click on the Settings of the Browser. Then get into the Privacy Option. Find the option for Clearing Cache Memory and click on it. This will delete the cache memory stored in your device which will improve the performance of your device. Application cache memory is similar to that of browser cache memory. Like the browser cache all the data will be stored here. So in application cache, you may find the previous data as well. But before getting rid of app cache memory, you have to be sure that you are deleting only the unwanted cache. Otherwise you may end up in trouble with the proper functioning of the application. Sometimes you may lose some significant data as well. Click on the Settings Option from the Menu. From the options click on Storage. Then click on the concerned Application Name. There you can see the option to Clear the Cache. You are also allowed to stop those applications which are running on the background. If you find certain applications as waste and useless, then you can delete them too. This will improve the speed and performance of your device. You have to be careful that if you delete app cache, then it will automatically delete app log-ins also. Widgets can be termed as shortcuts which are placed on the homescreen of the device.We used to craft certain widgets inorder to access those applications fastly. But certain widgets remain in the home screen as useless and are rarely used. 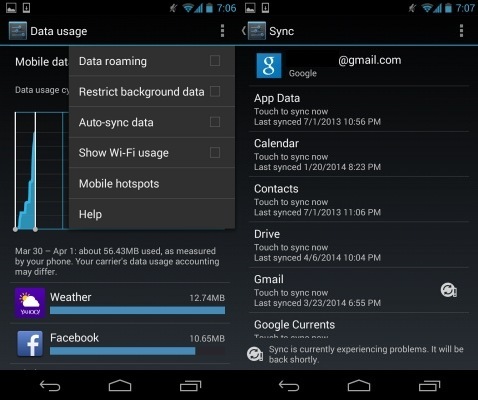 Users should delete those unused widgets and try to organize them into minimum number of homescreens. Then you have to delete those extra home screens. This will not only improve the speed and performance of your device but also help to use your device in an organized manner. Updating the applications will improve the performance of those applications and also help you to run your devices without any problems. This will guarantee more security for your devices defending virus attacks. Enable Automatic Updates from the Google Play Store. This will help you to update those applications automatically when you are connected to internet. New launchers are often loaded with latest settings to ignite the performance of the device. This by downloading and installing new launchers you can improve the speed and performance of your device. Nowadays certain launchers are loaded with the feature called Optimization tool, which will improve the performance of the device ultimately.